Trankad is the ideal WordPress Theme for Construction Businesses specialized on roads, buildings, megastructure constructions. It is also suitable for industrial businesses. Trankad is the best choice you can make for your business. 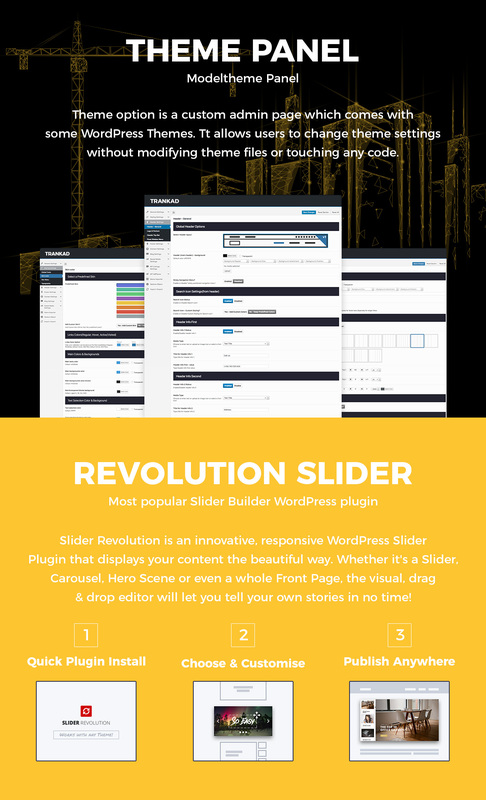 This WordPress Theme Construction works well with any industrial or construction service. 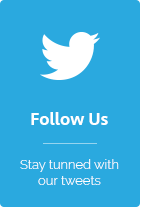 With Trankad’s help, your business will be redeemed, and you will be able to present your services, team and product quality in a way that nobody has ever done. Let’s talk about what Trankad has to offer and how easy it will be for you to use all of the demos and functionality that we have at your disposal. Important Sections and the Shop, we will also talk about this part of the presentation. 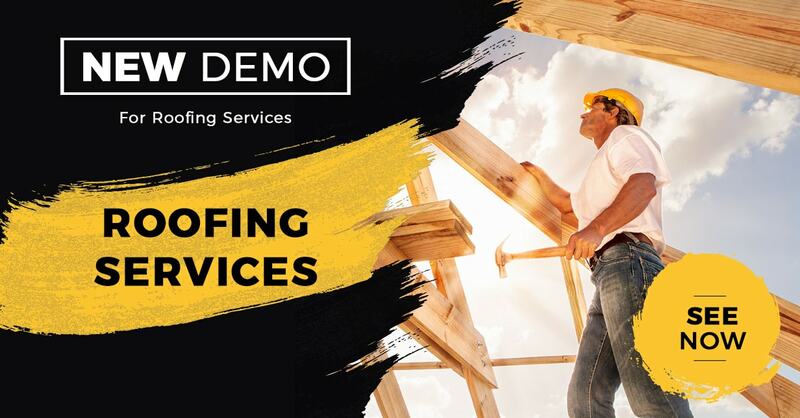 The Roofing Services Demo was specially developed for those service providers who dedicate body and soul to top quality roofs. With this DEMO, as well as the help of the slider that is available to you, you will create a modern picture of your business. The demo sections also include a space reserved for “OUR SERVICES” where you will also be able to present some essential details on the homepage about each service that your company can accomplish with excellence. The customizable counter is the perfect way to convey to your users the level of experience you have. We have provided 4 criteria, Completed Roofs, Team Members, Years of Experience and Satisfied Customers. Also on the homepage, you will be able to display the most critical projects in your portfolio, and your clients will be able to click on the details of the entire logistics and construction process that was put into that project. 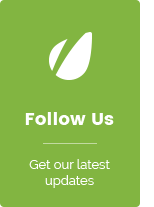 This DEMO comes packed with a section for Testimonials followed by a section of “Latest News” where you will find some of the most important articles written by you or your team of specialists. Finally, your team members will be able to present themselves with a profile picture and the position they occupy in the projects. This Homepage structure is available for all Trankad demos. 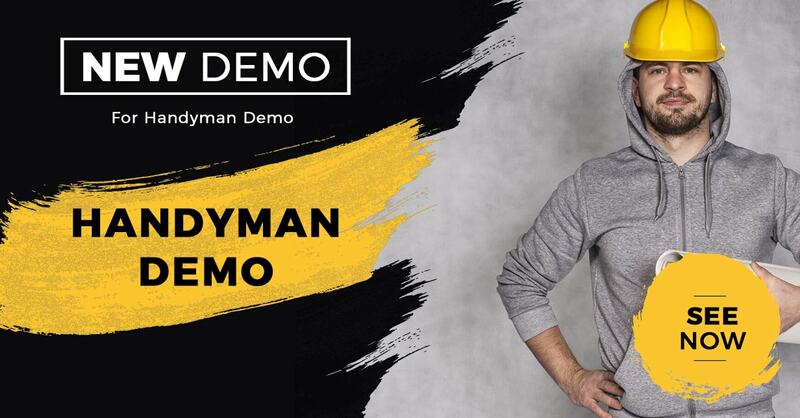 Although each demo is different in its way, it’s up to you to choose which one suits you best. 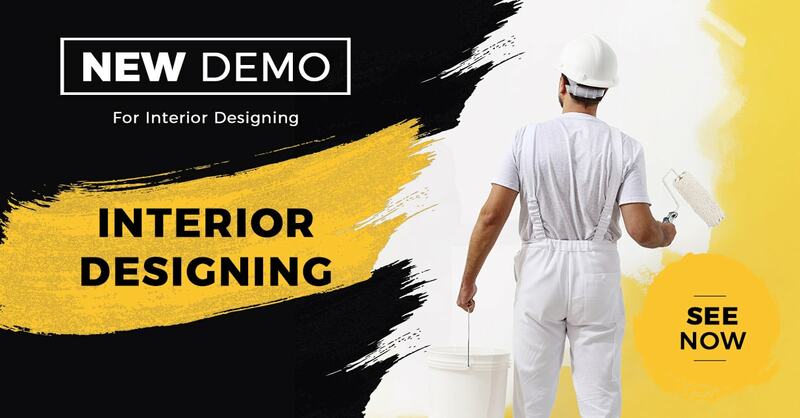 Apart from DEMO Roofing, Trankad offers three new demos: Interior Design Demo, Plumbing Fixtures Demo, Handyman Demo. Another one of the most important features we’ve included in Trankad so we can make it a Business Building WordPress Theme was the Shop. You can list the products your company sells or rents. WooCommerce is one of the most used plugins to start selling products listed on the website. You can list products with price, and you can promote products, write descriptions and much more. 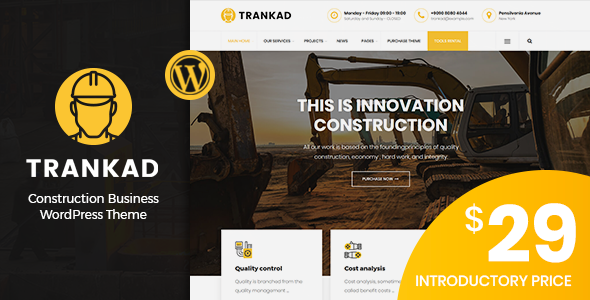 Trankad is a Business Construction WordPress Theme was created following a very productive process of our team. We’ve been able to provide 11 homepages ready to satisfy any need for your company’s presentation and affirmation. 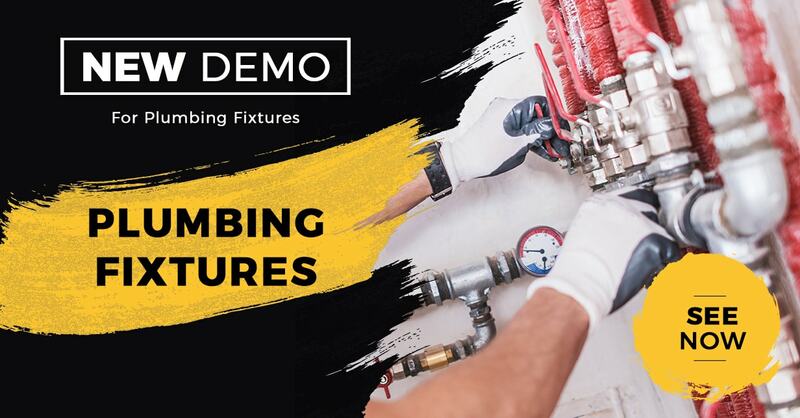 Some of the homepages are Home Construction, Home Interior Designing, Home Plumbing, Construction Blogging, Home Hand Dynamics, Construction Shop, Home Road Construction. You have a wide range of features included in all of these homepages that we will be talking about right now. We wanted the work schedule of your business location, location, and contact details to be straightforward to find when a customer is on the website. We have developed a beautiful design for these small, but significant details. We know that large-scale projects such as construction or industrial projects can only be discussed on the phone or done. Your business contact information will be permanently displayed at the top of the homepage. In this section, you can add products that are meant to be rented. Your customers can see the price per day and can choose their period when they want to rent the product. For optimal SEO optimisation, we included a product description section for each product. Also, your clients can leave a review after the rental period ends. This way your rental service will gain an increased trust. Also at Shop Shop, you can create your shop as you please. You can organise products by category, by price, by field of use. For example, we’ve created a few categories such as Drills, equipment, utilities, power drills, bolts, etc. We also added a section for promotions or particular categories of products that you want to highlight. These are “New Tools” or “50% OFF helmets”. All of these can be customised to your liking. We also have a counter for transparency vis-à-vis your customers. Here you can display information about: “Completed Orders”, “Unique Products”, “Rental Tools”, “Satisfied Customers”. Because it is imperative for a potential customer to see how you work, we have created several templates for the page where you will list your portfolio projects. We have done so in such a way that you can present your projects in the most effective way possible. The six project templates will be able to organise your portfolio pieces in a Grid, and you can put filters or on the same page with your projects you can also have a sidebar.